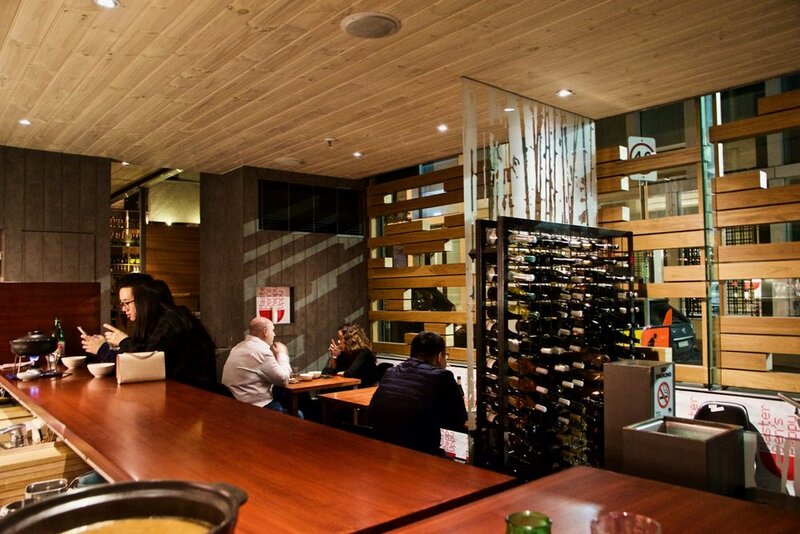 Master Den, the keeper of secrets at Melbourne’s Japanese dining and drinking destinations, Izakaya Den and Hihou, has revealed a hot secret - Master Den’s Poppu Uppu. 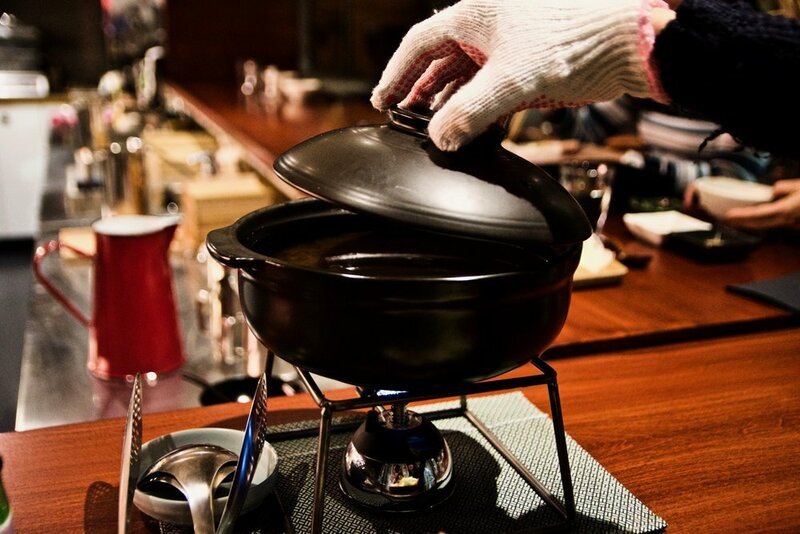 Open for a limited time in the site formerly home to Kappo, it offers a fun, new Japanese hot-pot experience to keep Melburnians warm through winter. The Poppu Uppu, a take on the Japanese translation for pop-up, is inspired by the special ‘nabemono’ dining experiences of Japan, where a pot is filled with broth and allowed to simmer, before vegetables and protein are gradually added to cook. 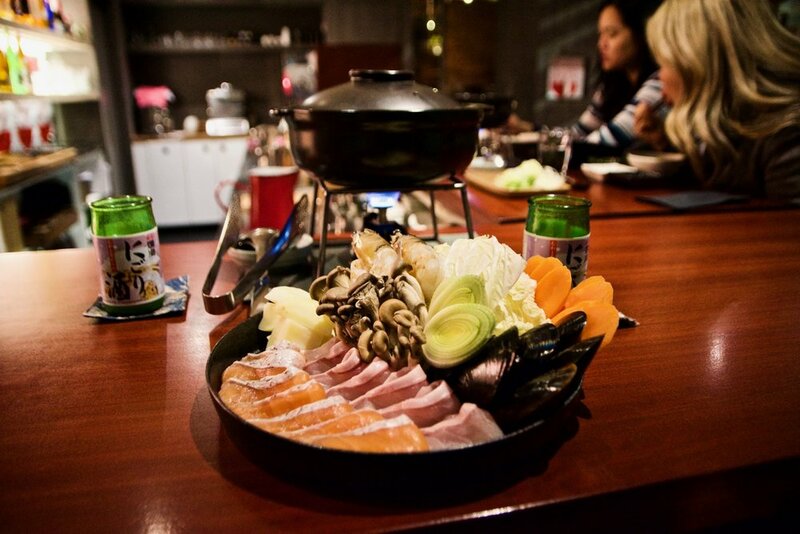 There are dozens of varieties of hot pots, each with a distinguished flavour and style, and Master Den has created his own special versions of shabu shabu, a Hokkaido-style seafood nabe, and an elegant Japanese mushroom hot pot, that guests make themselves at the table guided by the friendly staff. To start, the menu also features a selection of “snacks” which include sansho pepper edamame, coffee-cured salmon sashimi, tofu and shitake mushroom rice puff tempura, and a cameo appearance of Hihou’s fried chicken (an absolute must-have). We opted for the Hokkaido style Seafood Nabe and were not disappointed. An exceedingly flavoursome miso broth comes with Tasmanian Salmon fillet, local mussels and Mackeral and Crystal Bay prawns. All three hot pot varieties are also served with an assortment of vegetables and accompaniments like wombok potato, spring onion, Momiji oroshi (Japanese daikon & chilli). To finish we also ordered a serve of Udon noodles, handmade by Udon specialist and Izakaya Den and Nama Nama’s original Head Chef, Yosuke Furukawa. To accompany the hot pot experience is a great drinks list designed to give guests many reasons to ‘Kampai!’. Cocktails are served from Master Den’s bar upstairs, Hihou, alongside local and Japanese craft beers and sake that Master Den exclusively imports from Japan are have been carefully selected to complement the different hot pots. 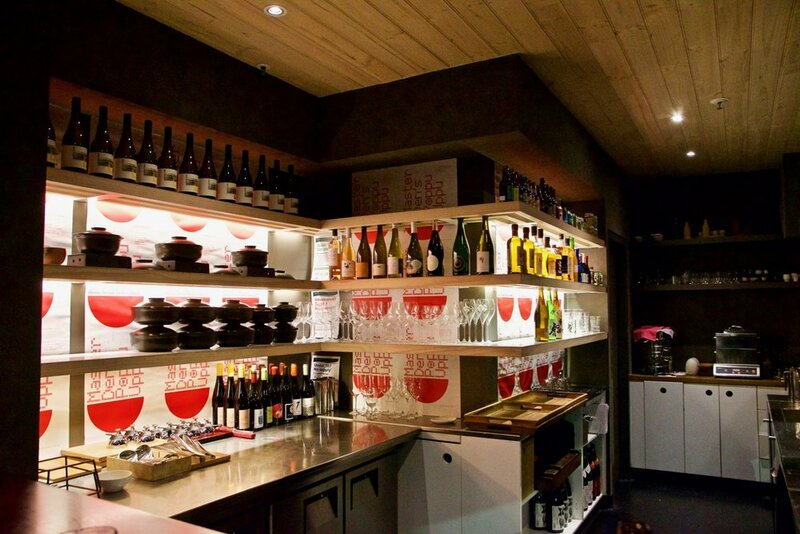 Award-winning Raffaele Mastrovincenzo, the original sommelier at Kappo, has put together a small, fun and delicious list of fresh ‘now’ wines to suit each of the Japanese hot pots. The space has been given a casual yet quirky makeover with some signature touches from Master Den himself. Master Den’s Poppu Uppu encourages bookings, but walk-ins are also welcome.